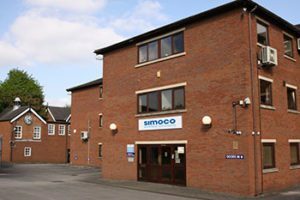 Contact Simoco Wireless Solutions to discuss your organisation’s communication requirements. For all Americas enquiries email americas@simocowirelesssolutions.com. Complete this short form and a representative will get back to you. Purchased communications hardware from Simoco Wireless Solutions? Get all the technical advice you need here. Our partner portal offers support and advice on everything from software enhancements and updates to converging multiple technologies.